People can achieve great results using manual toothbrushes. However, a 2014 systematic reviewfound that electric toothbrushes, especially those with oscillating heads, are more effective at removing plaque and reducing gingivitis. 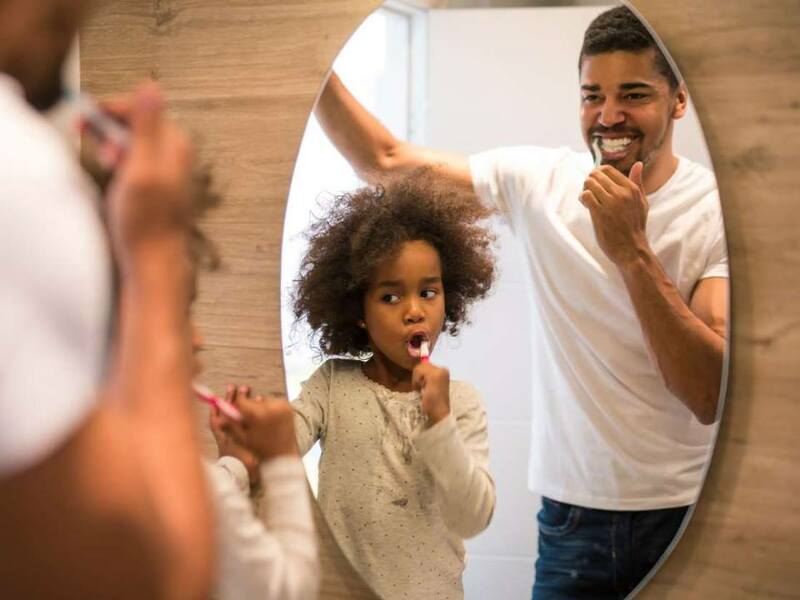 For people with an excessive plaque or severe gum disease, a dentist may also recommend prescription-strength mouthwashes or changes to the person’s oral care routine.